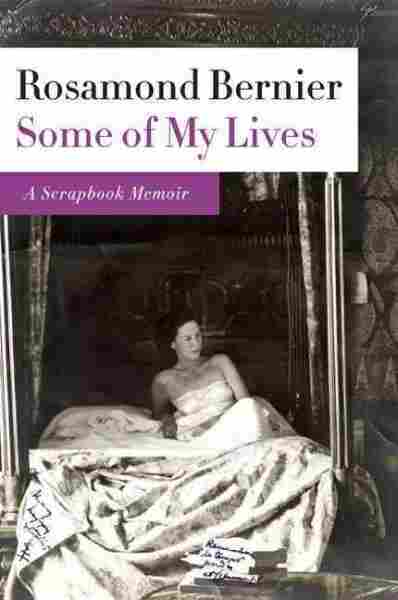 The Charmed and Charming Life of Rosamond Bernier Some of My Lives is a lively chronicle of postwar Paris and the author's celebrated circle, a movable feast that included Pablo Picasso, Henri Matisse and Gertrude Stein. In 1947, Vogue magazine sent Rosamond Bernier to Paris to cover European cultural life as it recovered after World War II. She met everyone who was anybody — Pablo Picasso befriended her, Henri Matisse gave her fashion tips, Alice B. Toklas baked for her. Bernier's memoir Some of My Lives is a lively compendium of this movable feast of art and genius — and of the author's own considerable charm. 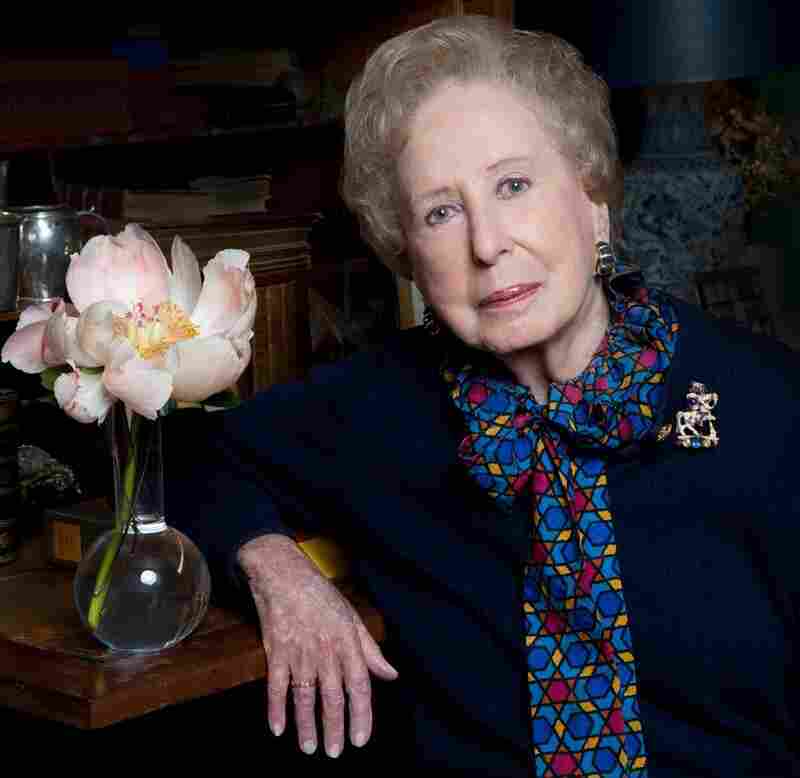 Even though Bernier's father's connections opened doors for the young writer, it was her own curiosity, intelligence and receptivity that brought her into contact with the era's most brilliant artists and composers. In 1936, on summer vacation from college, she met the young, almost penniless Aaron Copland rehearsing a concert in Mexico City. He was staying in a small village, trying to adjust to undependable electricity and other rural challenges. It was all fine, he told Bernier. But he missed marmalade. The Sarah Lawrence sophomore immediately commandeered a boyfriend, got him to drive her to Copland's cottage and presented the musician with cartons of the stuff. Thus began a lifelong friendship. "A cloudless friendship," she describes it. At her third wedding, Copland gave her away. (Leonard Bernstein walked her down the aisle, and architect Philip Johnson hosted the event.) But when Bernier recounts it, it doesn't feel like name-dropping but rather a life well-lived. Her friendship with Alice B. Toklas and Gertrude Stein began with an introduction from American composer, Virgil Thompson. Bernier wanted to photograph Stein for Vogue. Stein, never shy about publicity, picked the place: the salon of fashion designer Pierre Balmain. Stein brought along her poodle, Basket, who posed between Stein and one of Balmain's sylphid models. "There was Gertrude Stein looking like Man Mountain Dean," Bernier recalls. "This enormous creature, confronted by this willowy, ravishing model." The picture, by fashion photographer Horst, became famous. But when it's reproduced, it's always cropped. You don't get to see, way back in a right-hand corner, the tiny figure of Bernier herself, observing the proceedings. Bernier knew Frida Kahlo, too. The Mexican painter gave the college girl a bit of a makeover. "She took one look at me and said, 'Come on, kid. I'll fix you up.' She took me in and she dressed me completely like her, with the blouse, the ruffled skirt and endless pre-Colombian necklaces." Decades later, dressed in designer gowns, Bernier, who lectured at the Metropolitan Museum of Art in Manhattan. By then she had incorporated another fashion lesson, from another celebrated painter: Henri Matisse. Each time she visited him, he would ask, "What have you done for color today?" Once the legendary colorist suggested that she wear a yellow scarf with her orange coat. Not even Picasso was immune to Rosamund Bernier's charm. She went to meet him that first chilly winter in Paris in 1947 with an introduction from a prominent Swiss publisher, who warned her: Don't ask any questions, and don't wear a hat. Hatless, and as inconspicuous as possible, Bernier nevertheless caught Picasso's attention because she spoke Spanish. And Bernier being Bernier — with her beautiful bearing, her eye for greatness and nose for the new — ended up being invited to Provence to see Picasso's latest work. Naturellement.